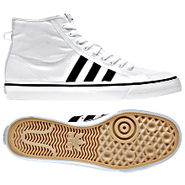 Adidas - Nizza Hi Shoes The classic good looks of the basketball-inspired adidas Nizza Hi shoe are highlighted here in crisp black and white. 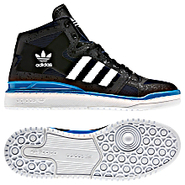 The tried-and-true hi-top features a textile upper rubber toecap and grippy rubber cupsole. 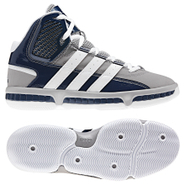 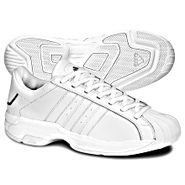 Adidas - Commander Lite Low TD Shoes Lead the break and finish the play just like Tim Duncan in these adidas Commander Lite Low basketball shoes. 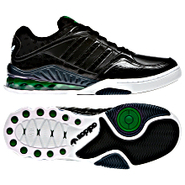 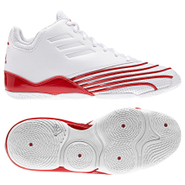 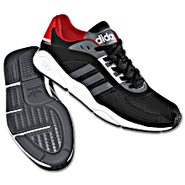 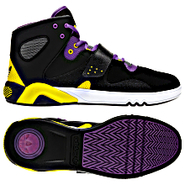 They feature a feathered bottom for razor-sharp cuts and crossovers midfoot support and EVA cushioning. 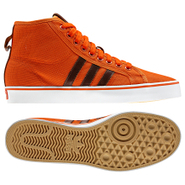 Adidas - Campus 2 Suede Shoes All-suede basketball shoe originally introduced in the early '70s as the Tournament renamed the Campus circa 1980. 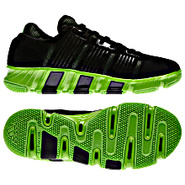 This version is a replica of the original. 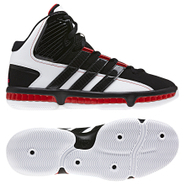 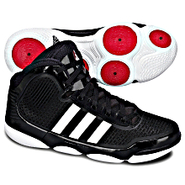 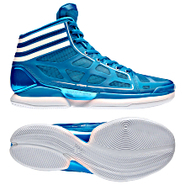 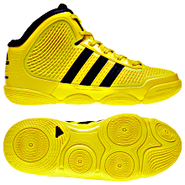 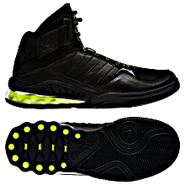 Adidas - Campus 2.0 Shoes The glory days are still here with one of the most original basketball shoes in 30 years. 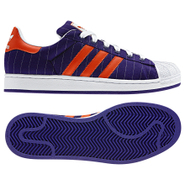 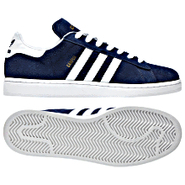 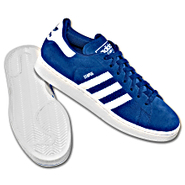 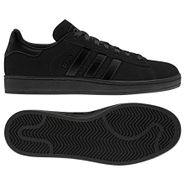 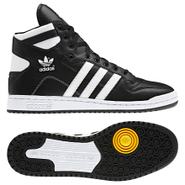 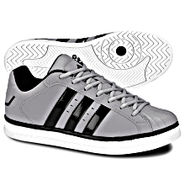 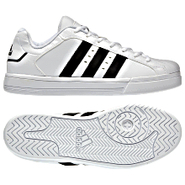 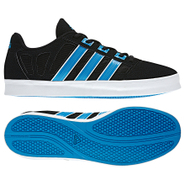 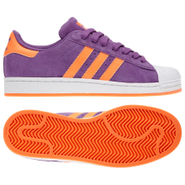 The adidas Campus 2 like the adidas Superstar is as timeless as ever with plenty of comfort and looks that will last. 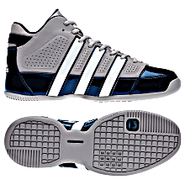 Adidas - Superstar 2.0 Shoes The adidas Superstar 2.0 shoes have proven themselves on the basketball court and on the street since 1970. 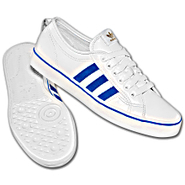 This version of these iconic shoes is executed with soft leather in fresh seasonal colors. 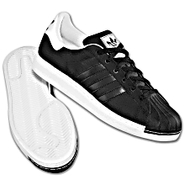 Adidas - Superstar 2.0 Shoes The adidas Superstar has proven itself on the basketball court and in the streets since 1970. 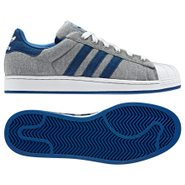 This newest street version of adidas Superstar 2.0 shoes features a fresh mix of fabrics for a thoroughly updated look. 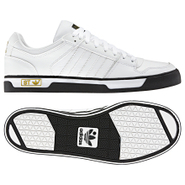 Adidas - Superstar 2.0 Shoes The adidas Superstar has proven itself on the basketball court and in the streets since 1970. 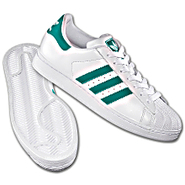 This version of these iconic shoes the adidas Superstar 2.0 is executed with soft nubuck in classic easy-to-wear colors. 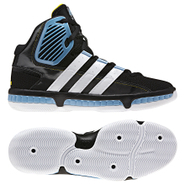 Adidas - Campus 2.0 Shoes Designed for basketball immortalized by hip-hop the adidas Campus shoes go from court to street with authoritative style. 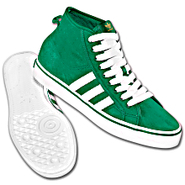 This issue of the Campus 2.0 is built with a soft suede upper and a leather heel cap and 3-Stripes. 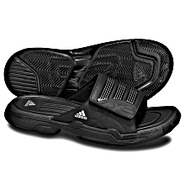 Adidas - FT60 Shoes A sweet mix of suede and nylon ripstop these adidas FT60 shoes have a lightweight design that combines details from the Fortitude and the Ultratude creating a fresh hybrid that mixes our basketball and running shoes' DNA. 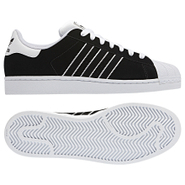 Adidas - Superstar 2G Fresh Shoes You've already got the swagger. 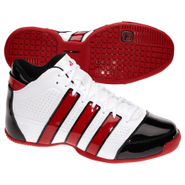 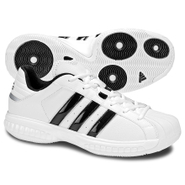 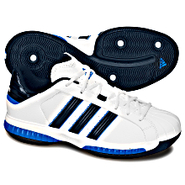 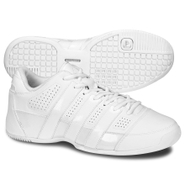 These adidas Superstar 2G Fresh basketball shoes top it off with the iconic shell toe classic 3-Stripes a comfortable foam insole and midfoot support. 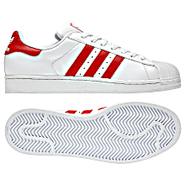 Adidas - Superstar 2.0 Shoes The adidas Superstar shoes have has proved themselves on the basketball court and in the streets since the '70s. 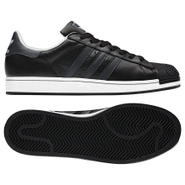 This version of the Superstar 2.0 is executed with soft leather in classic easy-to-wear colors. 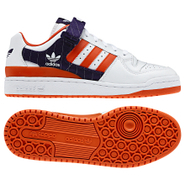 Adidas - Superstar 2.0 Shoes The adidas Superstar has proven itself on the basketball court and in the streets since 1970. 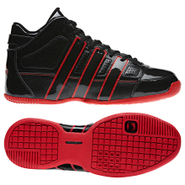 These Superstar 2.0 shoes get a fresh nylon update with smooth leather accents and the iconic shell toe leading the way. 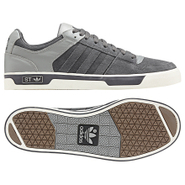 Adidas - Ledge Low ST Shoes The adidas Ledge Low ST shoes take the classic '80s chunky basketball shoe look and mix it with vulcanized construction and less puff for a skate-inspired look. 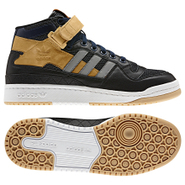 Done in a mix of suede and leather with a vulc midsole. 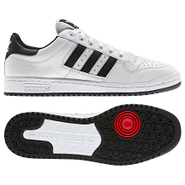 Adidas - Superstar 3G Speed Shoes These adidas Superstar 3G Speed basketball shoes take classic details like the shell toe and 3-Stripes from the iconic Superstar and add EVA cushioning a molded insole and midfoot support for everyday comfort. 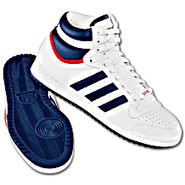 Adidas - Top Ten Hi Shoes The perfect celebration of 60 Years of Soles and Stripes the adidas Top Ten Hi brings back the spirit of '79 with the precise 1-to-1 look and feel that made these shoes a legend on and off the basketball court. 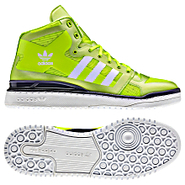 Adidas - Mega Soft Cell BHL Shoes Styled like a low-profile basketball shoe these adidas Mega Soft Cell BHL shoes hit the street with a lightweight build amplified Soft Cell cushioning three-layer mesh and an iconic Trefoil on the heel.